Find the perfect party house for your next special occasion or celebration. We have party houses available in the UK and abroad, ranging from hotels and hidden countryside estates, to castles, villas and ski chalets. With a choice of catered or self catering accommodation, you can find the perfect party house for the next big birthday, engagement or wedding celebration, or just one big friends and family get together. Wonderfully warm and comfortable mill cottages in a beautiful rural location. On-site event space and games room provides the perfect place for you and your group to get together and have fun! 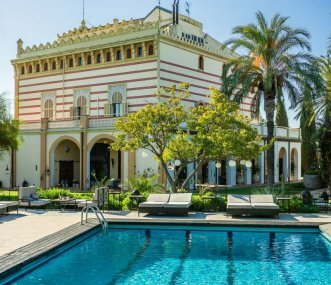 Luxury Spanish Castle with all modern comforts, near the beach resort of Sitges and Barcelona. With tennis court and swimming pool. Perfect for large group celebrations, weddings and corporate events. Under renovation for Summer 2019. 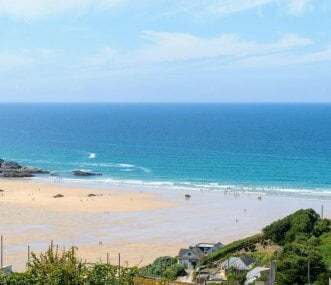 Luxury coastal property overlooking Mawgan Porth beach with fantastic sea views. Nine en-suite sea view rooms sleeping up to 22 people . Perfect for large parties. Whitelady House is a large luxury country house, sleeping 12 guests in style & comfort. This private self-catering house is the perfect destination for a short break, weekend away or holiday. Derbyshire Victorian gentlemen's residence with orangery. Sleeps 11. Stunning reservoir views. UK central location great for friends and family gatherings. Private dining offered. Bakewell 13 miles. 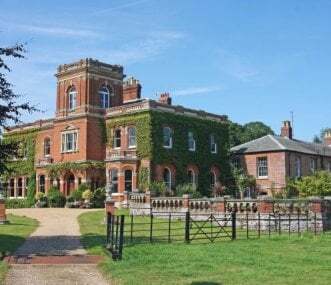 Large country house perfect for friend and family gatherings, celebrations and Weddings. 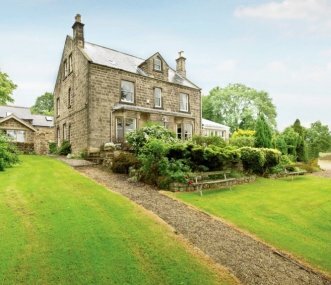 Set in a peaceful, rural location, with picturesque gardens and fishing lake. Sleeping up to 48. 4 lovely holiday cottages in France, with a large heated pool and games barn, set in 2 acres among vineyards just north of Bordeaux and not far from sandy beaches. Perfect for families and friends. 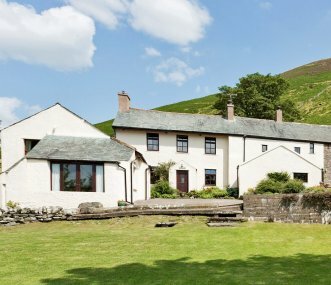 Lake District hill farmhouse with 2 adjoining cottages and superb views over the Lorton valley 8 miles from Keswick. Wonderful walking at all levels, dog friendly, good WiFi, very peaceful, hot tub! 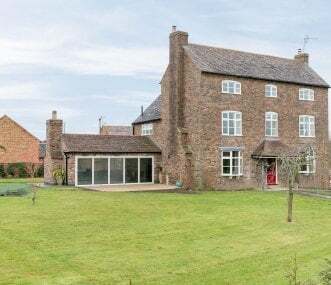 Lovingly restored Worcestershire farmhouse on working farm sleeping 10. Central meeting point for friends and family gatherings. Perfect for exploring the 3 counties. Pet friendly and great views. Extremely spacious accommodation in historic Manor House in Exmoor. 20 bedrooms and bathrooms, indoor pool and extensive private grounds. Exclusive use, self-catering. 2 miles from the coast.